Aetherial, who hails from the Netherlands, teams up with Soul Deep to drop his new Liquid sounds. His sound has been making waves for the last couple of years, and those fans of Atmospheric, Liquid Drum & Bass are taking notice. The Cosmosphere EP kicks off with the title track, which is a journey into Amen chopping, Liquid bliss. The tune begins with soft lunar pads, intelligent strings, and echoing vocals. When the drop hits, the chopped up Amen pattern kicks in and shuffles on top of the rolling 808 style bassline. The haunting vocals drift in and out of the track, leaving the listener wanting more. The second track, “Until Then”, sets the mood with its reverse pads, melancholic pianos, and echoing fx. At the first drop, the soft atmospheric are met with snappy drums, deep baseline, and epic vocals that perfectly accentuate the mood of the track. “Cold Skies”, is up next and delivers another atmospheric gem which features stunning pads, filtering efx, popping drums, and a rumbling sub bassline that will awaken the soul. “After the Rain”, finishes things off in impressive fashion with its chirping arpeggiated keys, deep sub bassline, and ticking drums. 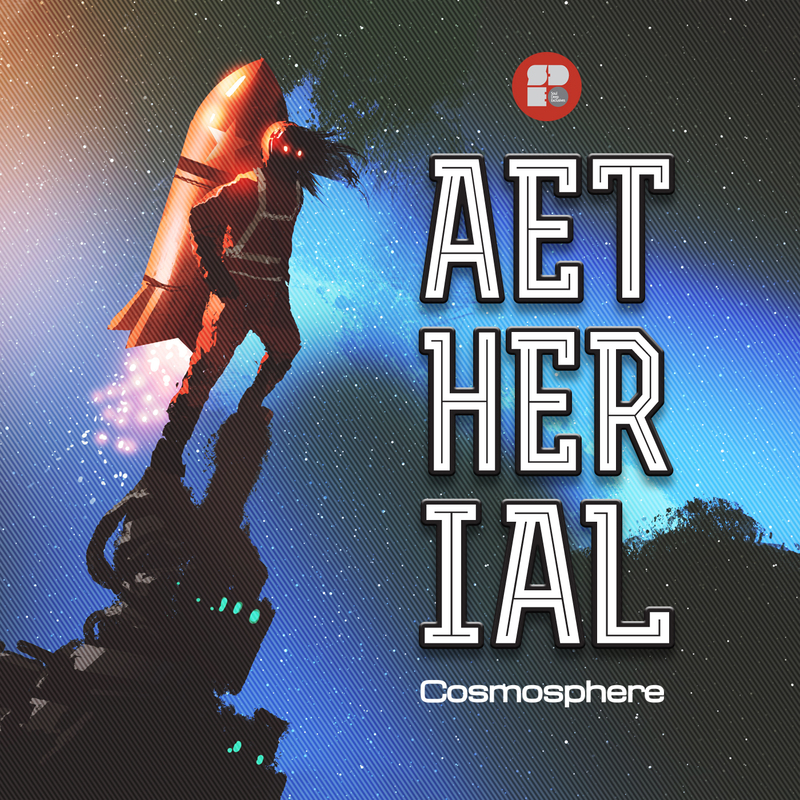 Aetherial presents another impressive set of timeless Liquid Drum & Bass anthems that pay homage to some the other early atmospheric artists, while pushing the sound to new heights.